Home / Business / How Business Cards Change the Way We Do Business? Anyone with a job knows that business cards are the inseparable part of the business culture. But, how many of you know that you can use them as a business automation tool? Entrepreneurs and other business people who are serious about their „game“ are always ready for some networking. If you are a business owner, 40 hour week is not a term you‘re familiar with, hence you work all the time and probably seeking new business opportunities. In another case, you are an employee who works 9-5 which is a third of your day. In that time frame, you want to be as efficient as possible. In both of these cases, there is a constant that matters quite a bit. As I said earlier, if you are serious, you are always ready for some networking. And for that, you‘ll need some tools. One of them, for sure is - a business card. 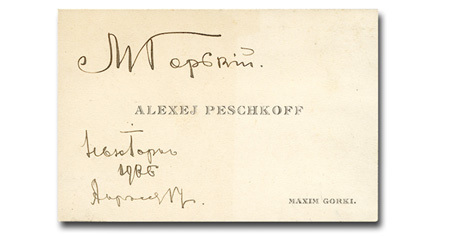 Why you should always have your business cards with you? Regardless of culture, people are using them all over the world for centuries. It’s because they are practical. 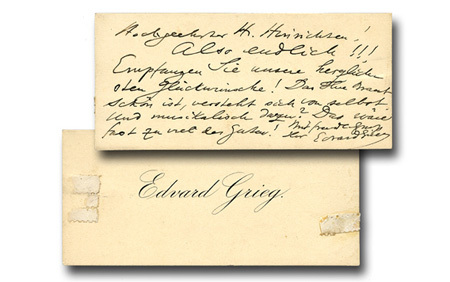 After at least four centuries of use, the design of cards evolved drastically, but purposes of introduction and for the exchange of contact information remained. You meet someone on a business networking event, you introduce yourself and give your business card. They are as important as a polite smile and a firm handshake when you want to leave a good first impression. But, make sure you follow some rules for designing business cards and people won’t throw them away. 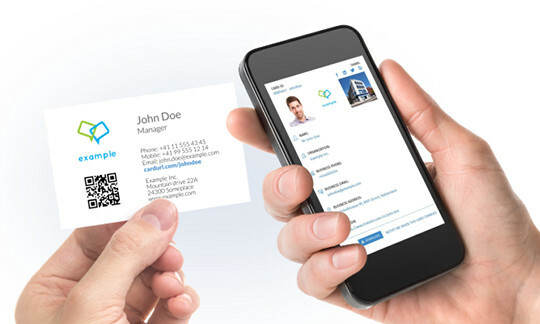 Why you should consider using business cards with QR code? By this point, it has become unimaginable that you can’t access any information you want with a few clicks, sorry, screen touches. Right? Well, you can also access information via scan, particularly QR code scan. The amount of data you can store in a QR code is impressive, but all you need is to put a link to your business information. 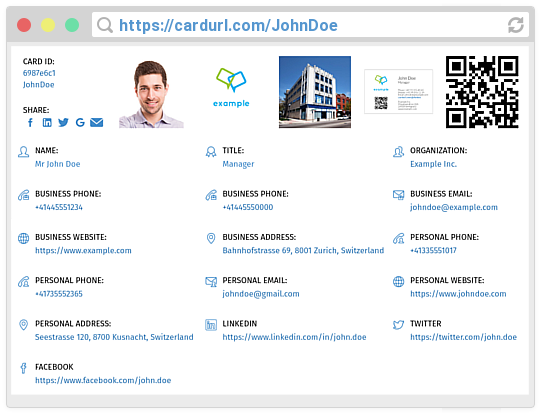 CardURL service lets you create an online business card and generate a QR code with a link that anyone can access via single scan. You can then print it on your office supplies: notebooks, pens, calendars… but more important, traditional business cards. This makes it much easier for your business partners to import your details into their contact list. And for you, it means they are more likely to contact you. How do business cards effect your business? Business cards are a simple but powerful tool for personal advertising. Usually, with company branding. They developed quite a bit nowadays though. Well, their digital version anyway. Since there is no standard physical size limit like the traditional business card (89 × 51 mm (3.5 × 2 in)), you can put pretty much anything you want in a digital one. Sure, basic contact details are assumed, but you can collect some quality leads through social media accounts. Include them in your online business card and your potential business partners can click on the link to the social media of their preference and request to connect. Now you have yet another platform for business networking. Business card as a customer retention automation tool? Now that we established that not having an online business card is a serious expense, let’s see how we can benefit from having one. Every few years, or even months, there is a possibility that the information on your business card needs an update. For your paper business card, this update means reprinting. This brings quite a risk of losing old and potential new customers, just because they have your outdated contact details. But, the digital version, you can edit in a few moments. CardURL allows your business partners to opt in to be notified of changes. When you modify or add any information to your card, your business partners will receive an email and be reminded that they can keep in touch. So, instead of you reaching for everyone in your contact list to inform them of your phone number change, your business card will do that for you. Knowing how to utilize online business cards is just another way to build profits. And it’s all because of a massive increase of opportunities. So, grab that digital opportunity and tell us how it helped you grow your business.